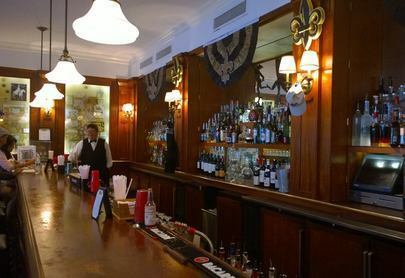 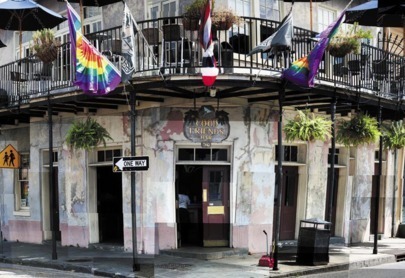 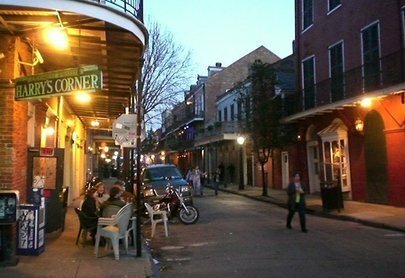 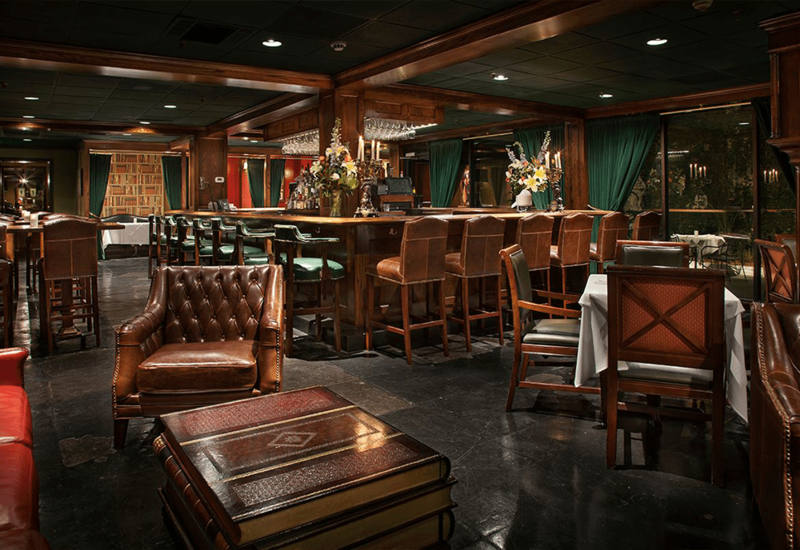 Fantastic neighborhood favorite corner French Quarter dive. 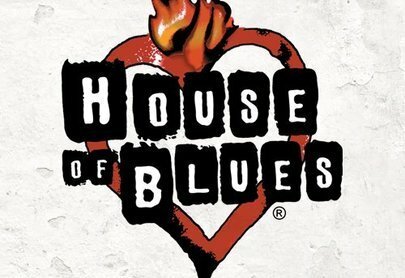 Right next to the main House of Blues venue, the Parish is a venue for local and smaller national touring acts. 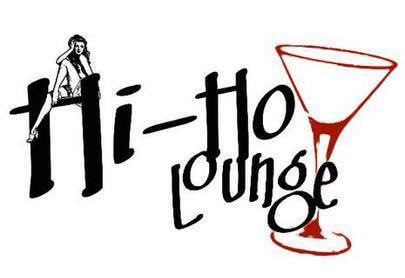 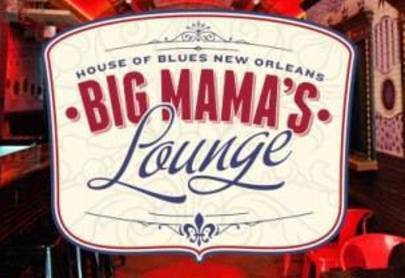 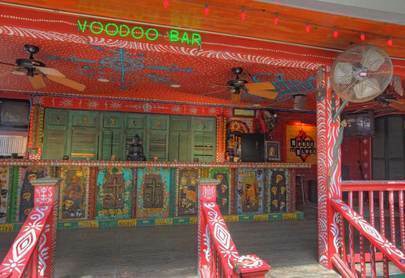 House of Blues outdoor / courtyard bar showcasing live music daily.